Bathing suit ads are starting in earnest and summer plans are ready to be made. If your body isn’t exactly bikini-ready, no worries. You may be the ideal candidate for innovative body sculpting treatments with the advanced SculpSure® technology. Dr. Rosen offers noninvasive, in-office SculpSure® treatments to address those stubborn pockets of fat that may be affecting your self-esteem. She can get you summer-ready, slimming down your body and highlighting your natural contours in just a few months – without a single incision or minute of downtime. SculpSure® uses heat energy to destroy the structure of fat cells beneath the surface of the skin. 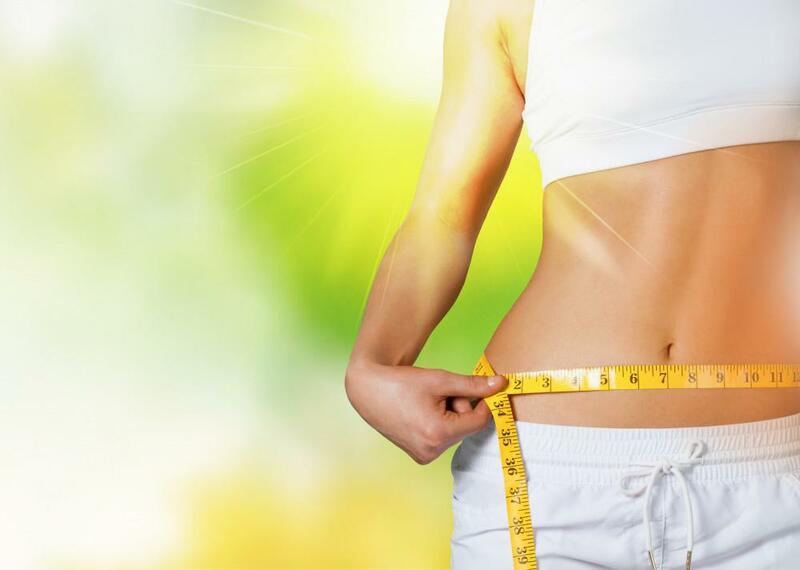 The laser technology targets those areas of stubborn fat you find hard to lose through a good diet and regular physical activity. Dr. Rosen also offers a specialized applicator attachment to treat stubborn submental fat that develops under your chin, giving you a double chin appearance. After the laser energy destroys the structure of your fat cells, your body naturally eliminates them as waste without additional treatment. During a SculpSure® treatment, you can expect to lie back and relax. Many people report treatment feels similar to a warm massage, causing little to no discomfort. Treatment times depend on your desired results and the size of the treatment area. However, many SculpSure® treatments can be completed in less than 30 minutes, making them the perfect lunchtime procedure for a better body. Once treatment ends, you can go right back to work or your usual routine, without any need for recovery. Your body begins processing dead fat cells and no one can tell that you’ve had work done. Just like it took time for excess fat deposits to build up, it takes time for your body to process destroyed fat cells. Within four weeks of treatment, you can begin to see the start of a slimmer body, with your natural curves and contours beginning to shine through. Once fat cells are destroyed by the SculpSure® technology, they are gone for good and can no longer store fat. Full results can usually be seen within 12 weeks of treatment, and you can expect these results to last for the long-term. As long as you eat a healthy diet and continue to exercise, you can keep your slimmer, healthier-looking body for as long as you want. One of the biggest benefits of SculpSure® is the customized treatment plan you’ll receive to target only the areas of fat that bother you most. You can design the summer-ready body of your dreams in as little as a few treatments. Because SculpSure® needs time to give you a better body, it’s important you schedule your consultation a few months before you don your summer wear. Dr. Rosen provides a full evaluation of your body to determine if you’re a good candidate for body contouring SculpSure® before starting treatment. Learn what SculpSure® can do for you by calling the office today or booking an appointment conveniently online.